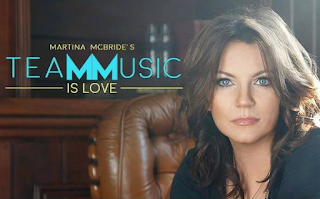 Martina McBride to Host Volunteer Event During CMA Fest! 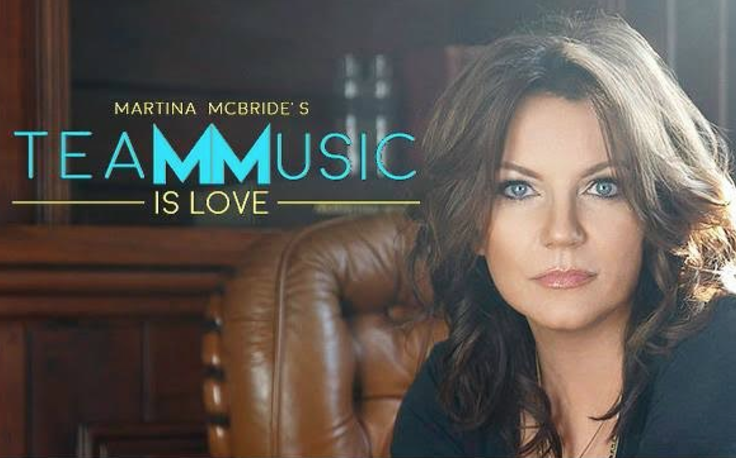 This will be a very special day where you can volunteer along with Martina helping others! There will be a limited number of volunteer spaces for this event. Volunteer sign ups will be taken on a first come, first served basis until space is full. UPDATE: Registration for this event is full.